RUMOR: NASCAR to Shorten Schedule? News and More! 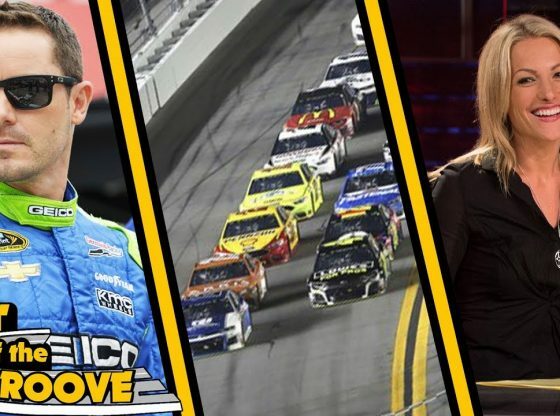 Home /Austin Media/RUMOR: NASCAR to Shorten Schedule? News and More! Send me cool stuff and I’ll show it off in a video! Thanks for watching! Leave a LIKE if you enjoyed and SUBSCRIBE for more NASCAR videos! More info on RUMOR: NASCAR to Shorten Schedule? News and More!